Congratulations to Jennifer Molina, Estephania Villaseñor, Cristina Molina, Sam Sneed for winning the 2017 Mariposa Scholarship Program. 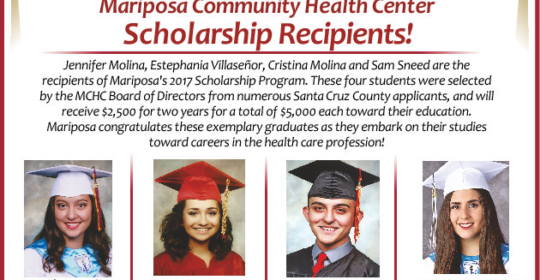 These four students were selected by the MCHC Board of Directors from numerous Santa Cruz County applicants, and will receive $2,500 for two years for a total of $50,000 each toward their education. 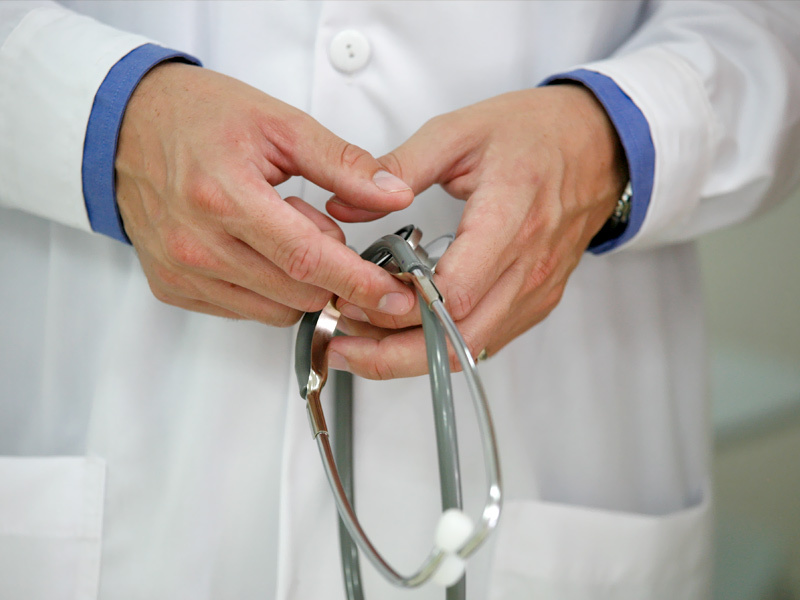 Mariposa congratulates these exemplary graduates as they embark on their studies toward careers in the health care profession!